Send a gift to a friend this Christmas direct from the vineyard. Add a personalised gift message. Order a bottle online and we will take care of the rest, including your gift message and sending it to your friend. 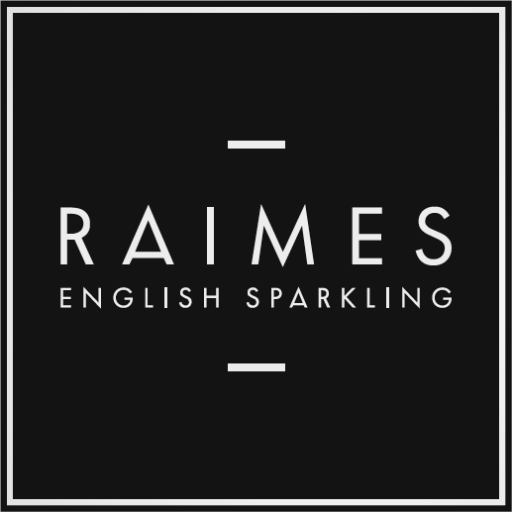 Beautifully packaged, a bottle of Raimes makes a truly special present. (UK addresses only. Recipients must be over 18). Last orders for Christmas delivery by 18th December. 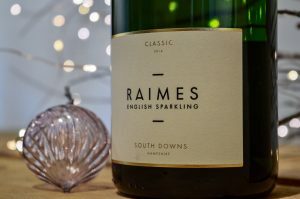 Festive Cellar Door opening times at Raimes. We will be open for order collections and purchases on the Saturdays in December between 3pm and 5pm.